Produced by Vitus Mataré. Recorded at Radio Tokyo, Venice, CA by Ethan James. Cover art created on an Amiga computer by Ethan James. Liscenced by Ear Movie Records. 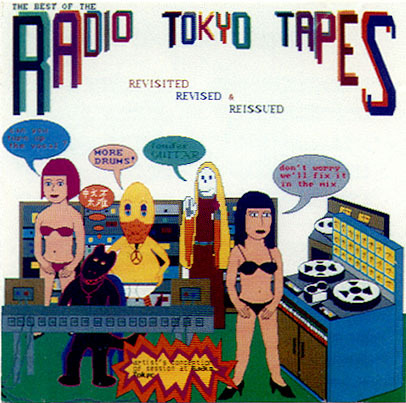 Note: This is the same version of I Hate Lying To Mom as on Betsy's House and The Radio Tokyo Tapes. Linda J. Albertano - S.O.S.